A new bathroom suite can provide all the basic needs for your home while injecting that feeling of luxury into your daily routine. Whether you want an elegant bathtub, a powerful shower, or are after a simple downstairs toilet, DHS can help you make the right decision when installing a functional, beautiful new bathroom in your home. DHS can offer a large range of bathroom suites delivering quality goods that meet every homeowner’s budget and requirements. 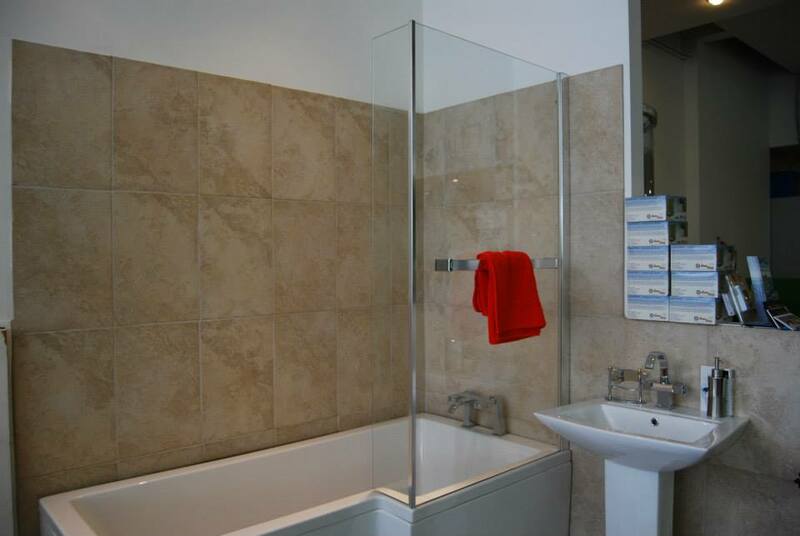 To discuss your new bathroom, call us today on 0117 924 7200 or request a call back. We have a number of eco-friendly devices that can be installed as part of your new bathroom. These include dual flush toilets that help conserve water ,or integrated basins that drain used tap water into the cistern. We also offer energy efficient showers that help save money on heating bills, without compromising temperature or water pressure. 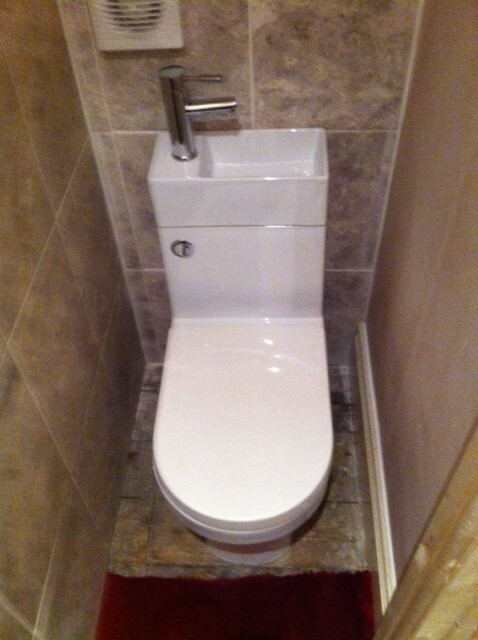 Our expert plumbing team will make sure that your bathroom suite is installed correctly and fully functional. We can also advise on layout and additional fixtures and fittings so that the completed bathroom provides the ultimate relaxing experience without compromising the facilities. In addition to your new bathroom suite, our experts are also on hand to advise you about any further requirements. We can help you with underfloor heating and installation of heated towel rails that add additional comfort and warmth to your bathroom. To discuss your new bathroom installation, please get in touch with a member of our helpful team.